Join ProtoCAM at the Investment Casting Institute’s (ICI) 64th Annual Technical Conference & Equipment Expo October 15 – 18, 2017 in Covington, KY! The four-day program at the Marriott Cincinnati at RiverCenter hosted by the ICI will include presentations of the latest technical information for the investment casting industry, the ICI’s annual investment casting design contest, and presentations of the annual Hall of Honor and Innovator of the Year awards. Attendees will benefit from presentations covering all aspects of the investment casting process, as well as an exposition featuring top suppliers in the industry. At the conference and expo, awards are given to individuals and companies who demonstrate excellence in the field. 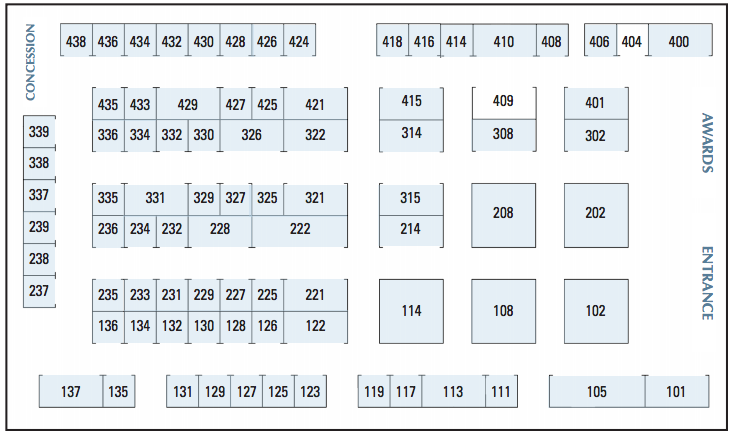 Catch ProtoCAM at booth #126 (see floorplan below) and see products from all our different printing technologies, including our new HP Multi Jet Fusion print style. 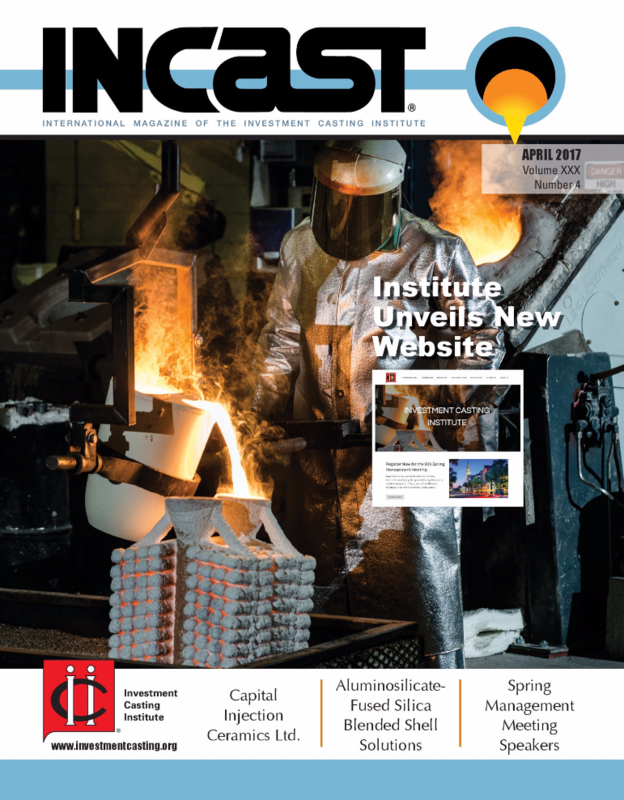 ProtoCAM was recently featured in a profile in the ICI’s investment casting magazine, INCAST. Check out the article here. For more information the conference, visit the ICI website.